Today's 4G mobile networks are slick, high-performance vehicles that transport huge volumes of Internet traffic on a daily basis. 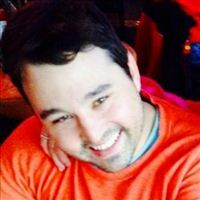 But the payoff has remained elusive: Data revenues have merely replaced those from the dying voice business, and sales are under constant threat from Internet companies, regulators and plain old-fashioned competition. 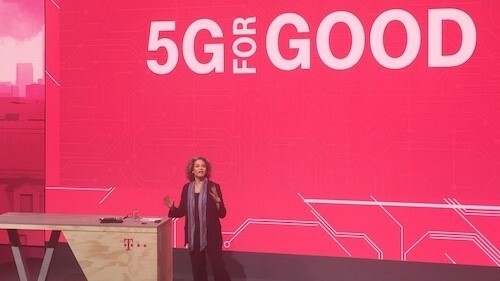 Claudia Nemat, the head of technology and innovation for Germany's Deutsche Telekom, thinks 5G could open up a range of new service opportunities. 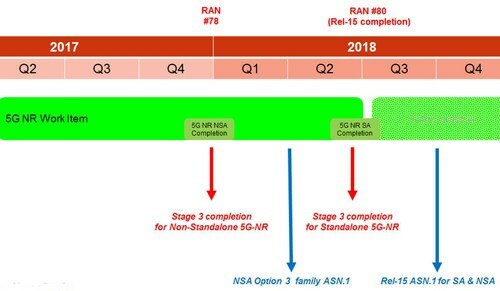 The 3GPP's 5G NR timetable shows that the non-standalone 5G NR specifications are now set to be completed by the end of 2017, six months ahead of the standalone specs. Both the non-standalone and standalone technologies will form a part of "5G Phase 1," which in turn will feature in the 3GPP's Release 15 standards update. That will still leave a lot of work to do on "5G Phase 2," which is supposed to be frozen at the end of 2019 for inclusion in Release 16. 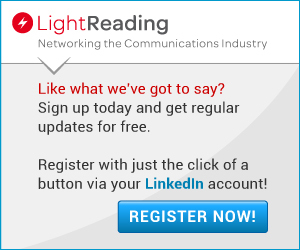 "You will find more support in that for IoT [the Internet of Things] as well as for mission-critical and ultra-reliable low-latency communications," says Brown. Yet for all the effort that lies ahead, and the squabbling over NR "acceleration," the industry has displayed remarkable togetherness on 5G so far. Well, from the way things are going "regulatory burdens" should no longer be a problem, so, based on these companies logic, we should see an explosion in investment. Especially if, as they've repeatedly claimed, net neutrality really did somehow manage to supress investment. Good to hear progress is being made in 5G. We're always talking about it, but until it's deployed everything is all just talk. Looks like things are really moving, however. It's just going to be very expensive to deploy. Depends how you define 5G though. Verizon is expecting to launch fixed service in 2018, AT&T is now saying late 2018 for mobile 5G.